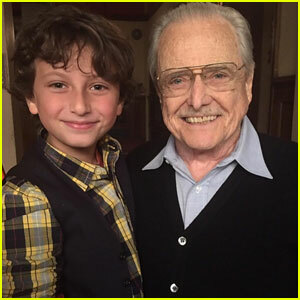 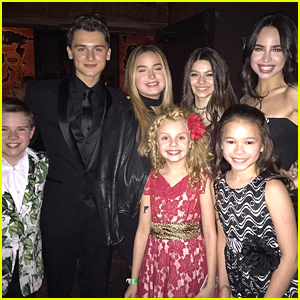 Landry Bender Meets Up with ‘Best Friends’ Cast at JJJ & Disney’s MXYZ Party! 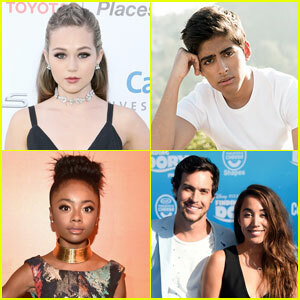 | 2016 Just Jared Jr & Disney MXYZ Event, AJ Lehrman, Anthony Quintal, Benjamin Royer, Diamond White, Emery Kelly, Forever in Your Mind, Isabella Acres, Kerri Medders, Landry Bender, Liam Attridge, Matthew Royer, morgan lily, Ricky Garcia, Symon | Just Jared Jr.
Landry Bender and Ricky Garcia meet up with Best Friends Whenever co-stars Benjamin and Matthew Royer at Just Jared Jr.’s Celebration of Disney’s MXYZ Collection on Friday (June 10) at Neuehouse Hollywood in Los Angeles. 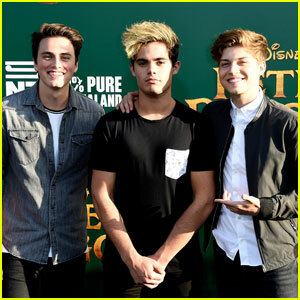 Ricky, 17, pulled double duty at the event and also attended alongside his Forever in Your Mind groupmates Emery Kelly and Liam Attridge. 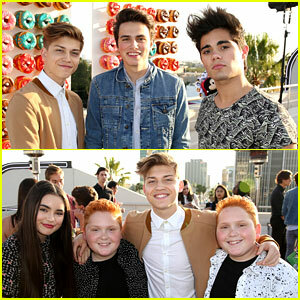 Other young celebs in attendance included social media influencer Anthony Quintal, The X Factor‘s Diamond White, singers Kerri Medders, Symon, and AJ Lehrman, and actresses Morgan Lily and Isabella Acres.